I'm coming for a vacation on Lake St. Clair, may I boat in Canada waters as a U.S. Citizen? Are there different rules for boaters in Canada? YES! Canada has different boating rules than Michigan. Non-residents who operate U.S. registered vessels for less than 45 consecutive days do not require proof of competency. However, non-residents who operate a "Canadian" registered vessel (rental boat for example) must carry proof of competency at all times. 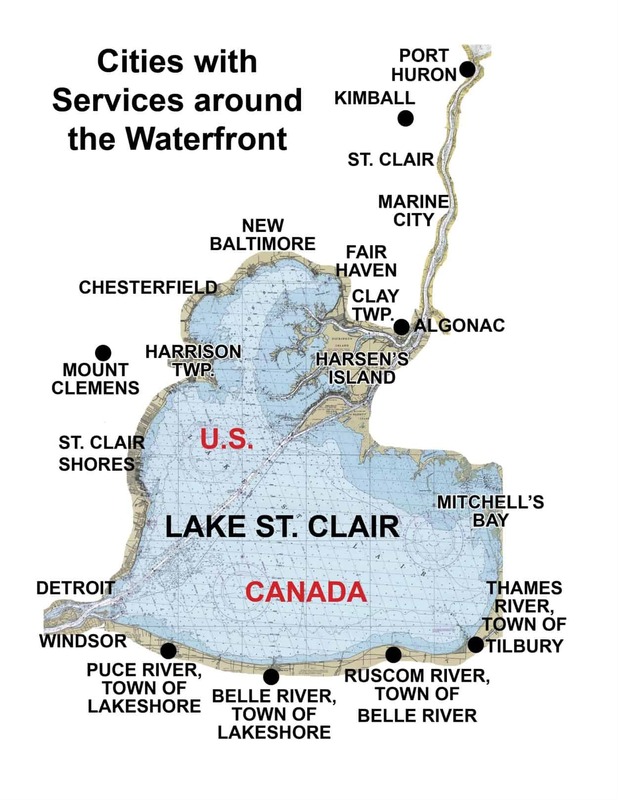 Does "Michigan" require a Boater Education Card for Lake St. Clair? You need to carry the Boater Education Card if you were born after June 30, 1996, and will be operating a vessel in Michigan. Most PWC operators also need education. 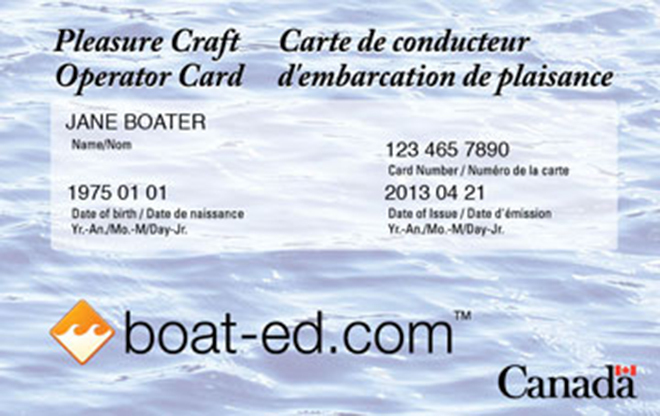 Michigan also recognizes other state and Canadian approved education cards that meet NASBLA requirements and Canadian Pleasure Craft Operator Cards that meet Transport Canada’s requirements. #2 - Do I need to report to Customs when I cross over the border into Canadian waters on Lake St. Clair? #3 - When Can I Legally Consume Alcohol On a Boat in Canada? AND! the boat must be anchored or secured alongside a dock. As the boat operator, it is YOUR responsibility to make sure your boat meets these requirements before any passengers crack open any beer or liquor. It is also your responsibility to stay sober to make sure everyone gets home safe. Remember, boating while under the influence of alcohol or drugs is ALWAYS illegal, however, the rules for when alcohol can be legally consumed and transported on a boat vary from province to province.